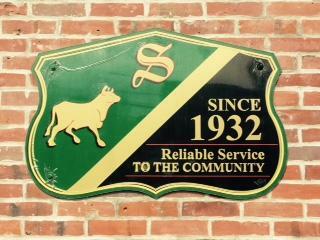 Schubert's Auto Body Shop is a family owned and operated business since 1932. We take pride in workmanship and put emphasis on customer satisfaction. As a member of the L.I. Better Business Bureau, we guarantee all body and paint work that we perform for as long as you own your car. Our technicians are regularly I-Car trained and kept up-to-date on the ever changing repair industry. Here at Schubert's Auto Body Shop, our job is to get your car back in shape! Need collision repair after an accident? Or want to give your car a new look? We've got the skills to do the job! Accidents can be stressful! That's why, our goal is to take a potentially stress inducing situation and make it as stress-free as possible. This is done by providing quality service and repairs.